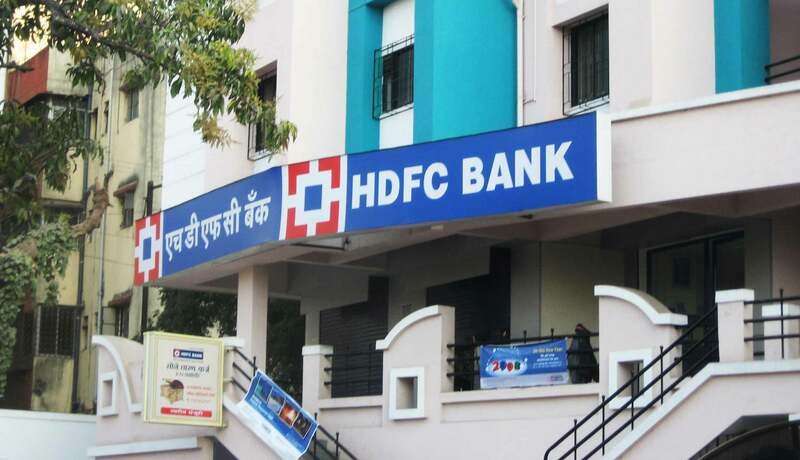 HDFC bank shall conduct an internal inquiry into the leakage of unpublished price sensitive information relating to its financial figures including NPA results and take appropriate action against those responsible for the same, in accordance with law. SEBI hadd swung unto action previous year after a media report said earnings were being leaked via WhatsApp ahead of quarterly reporting. The details of 12 other banks including HDFC was leaked and doing the rounds on social media. HDFC Bank is India’s largest private sector lender and Sebi has ordered it to inquire the leak thoroughly. The Securities and Exchange Board of India has asked HDFC Bank to strengthen its internal processes and systems after the regulator noticed leakage of price sensitive information relating to financial results on WhatsApp groups before it was officially announced on stock exchanges. During the course of preliminary examination, Sebi observed that the messages circulated on WhatsApp closely matched the HDFC Bank results for the April-June quarter, which were published subsequently. The actual results of HDFC Bank were announced on 24 July 2017 at 12.12 pm. However, as per the Sebi probe, some WhatsApp messages mentioning certain key numbers from HDFC Bank’s Q1FY18 results started circulating from 21 July 2017. Sebi said the purview of inquiry should also go beyond those involved in the consolidation of the figures for the financial results, preparation of board notes and presentations as well as dissemination of information relating to financial results in the public domain.